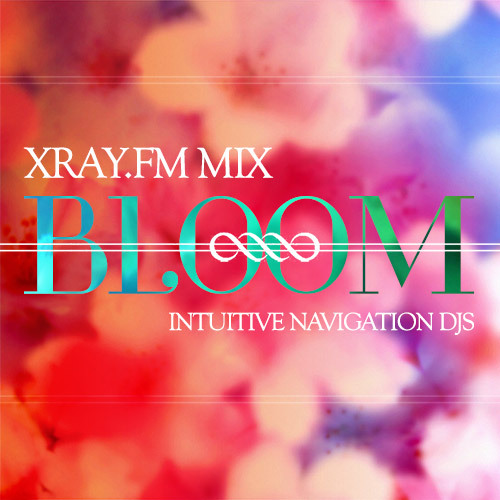 In support of Portland’s independent radio station, XRAY.FM, Intuitive Navigation DJs (Serious Moonlight and vVv Stardust) have sprung for spring in a soulful and danceable mix that goes from the rainy days into the sunshine. Click here to stream their show online, and support the female DJ duo by becoming an XRAY.FM member. Simply visit their website and click on the blue donate button, or call (503) 963-4250 and let them know that Intuitive Navigation sent you. Your support earns you a tote bag and a sticker set, members-only digital mixtapes, a newsletter with extra goodies, and eternal gratitude from a grassroots station. Membership is a recurring donation of $10 or better a month, or a yearly donation of $120 or better. Students, seniors, and starving artists can join at merely $5 a month or $60 yearly. Support XRAY.FM today and catch the ladies for a DJ set at Dig-A-Pony on April 21st, 2015!